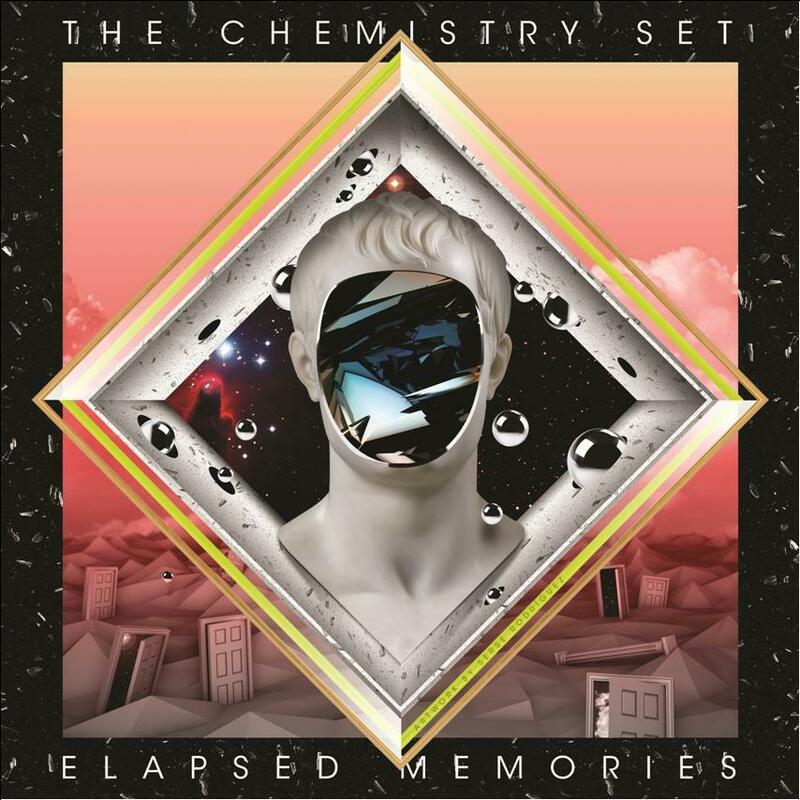 The Chemistry Set have been at it a long time, having emerged as part of the late 80s UK neo-Psych scene. The band enjoyed regular airplay by John Peel and have played shows with the likes of Hawkwind and Robyn Hitchcock. Hot on the heels of their covers of Love’s A House Is Not A Motel and Live And Let Live for the recent Fruits de Mer 7 and 7 is box set, the band are back with a three song single of their own consisting of two originals and one cover. Elapsed Memories is a bouncy toe tapper with an infectious melody, solid vocals, and a Psych infused, Power-Pop rockin’ feel. I love the orchestral, Middle-Eastern tinged finale. A Cure For The Inflicted Afflicted is a heavier rocker which manages to get down ‘n dirty without forsaking the melodic hooks that make the first listen sound like you’ve known the song for years. Dig that blazing Bluesy ending! Rounding out the set is a cover of Jimi Hendrix’s Love Or Confusion. Regular readers will know I’m a sucker for bands whose idea of a cover is taking the spirit of the original and putting their own spin on the song, and that’s precisely what The Chemistry Set do. We’re whisked off to a mountain ashram for a deliriously trippy, snake charming spiritual ride, with sitar and grooving tablas, while all along retaining that soulful Bluesy Hendrix vibe. Very nice. The single will be available late November and is limited to 700 copies. As usual this is vinyl ONLY, no CDs or downloads. If interested you better hurry because Fruits de Mer releases sell out QUICK!